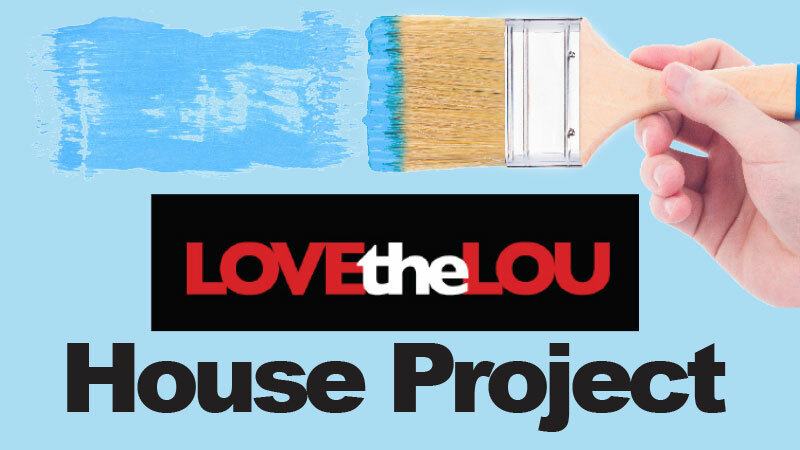 Skilled & unskilled workers are needed to help with the Love the Lou House Project. The next volunteer workday is Saturday, April 27. Please join us!